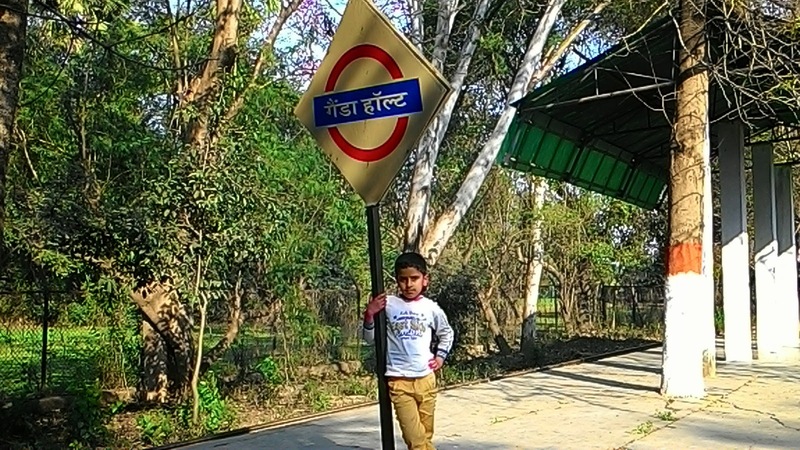 It was 7th march when i planned to take my family to Sanjay Gandhi Jaivik Udyan in Patna from my native village. 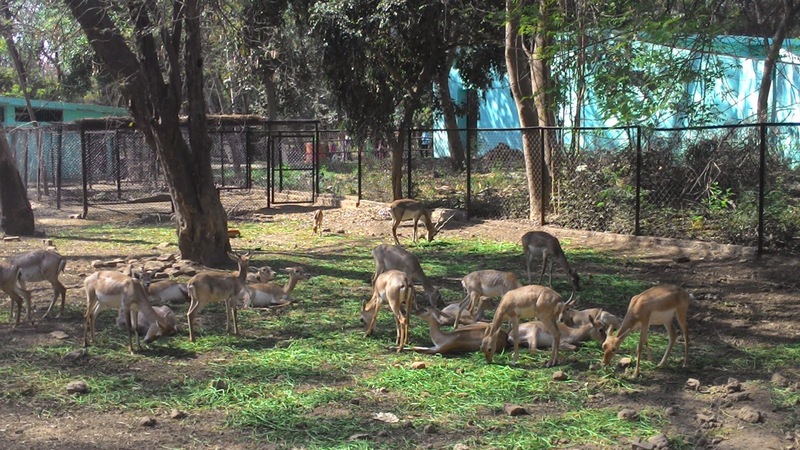 It is popularly known as Patna Zoo or Sanjay Gandhi Botanical and Zoological Garden. It is situated over bailey road. 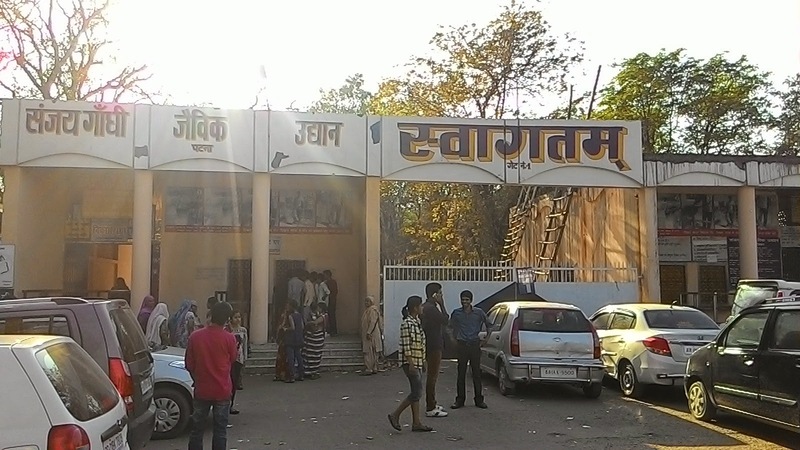 I would strongly recommend anyone who is visiting Patna to visit this place. 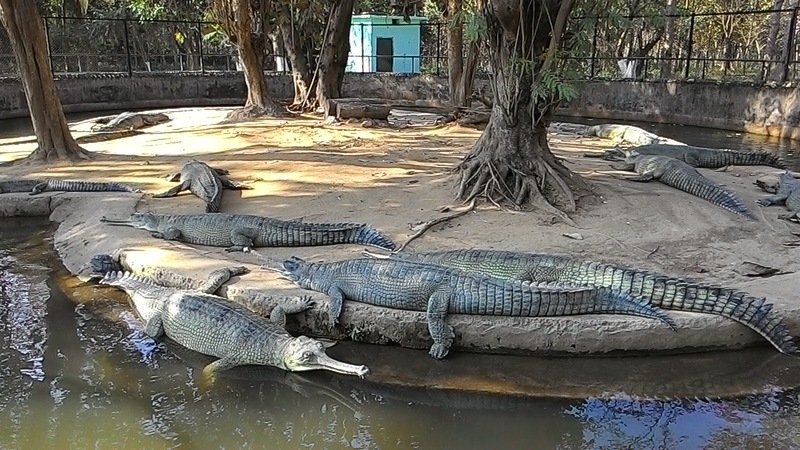 Unlike most of the Indian zoo it is not crowded and animals are not confined into small cages. 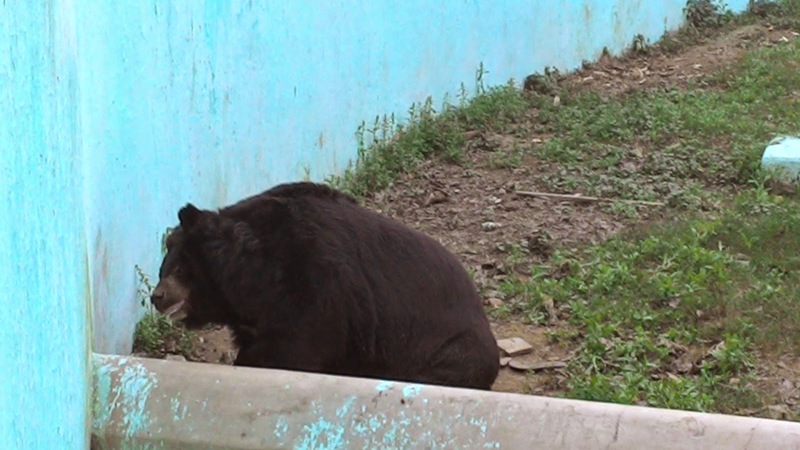 Most of the enclosure is big and animals appears to be healthy. 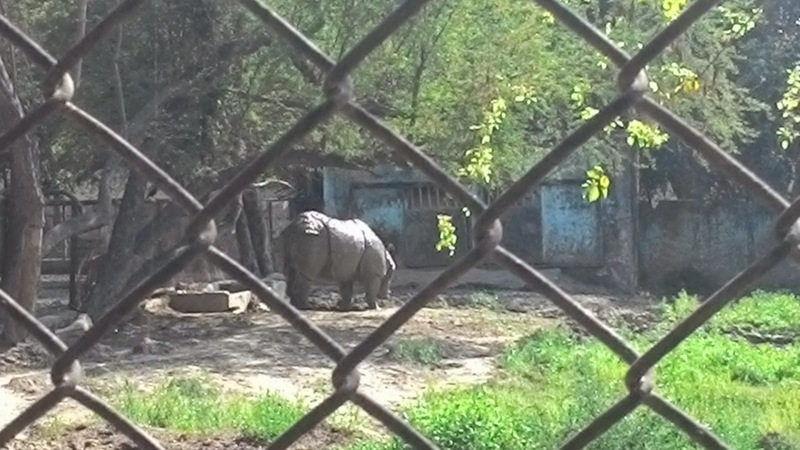 This zoo is successful in breeding captive many wild animals and got world attention after successful breeding of rhinoceros. 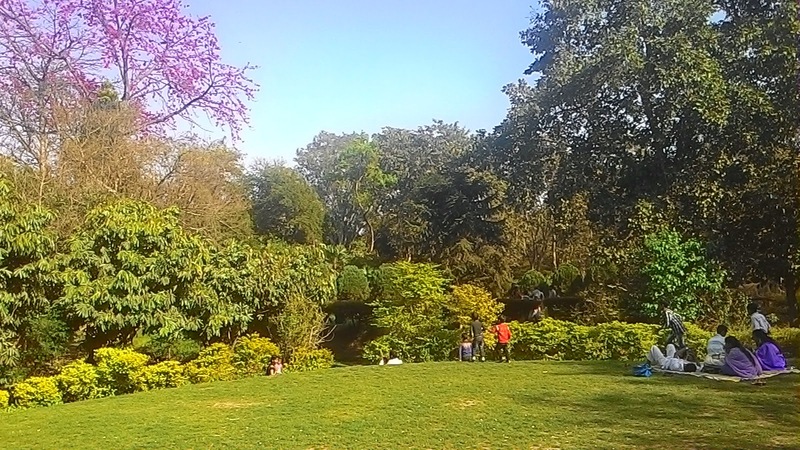 Zoo is a perfect picnic place and having lake, Aquarium, snake house, toy train, restaurant and garden. 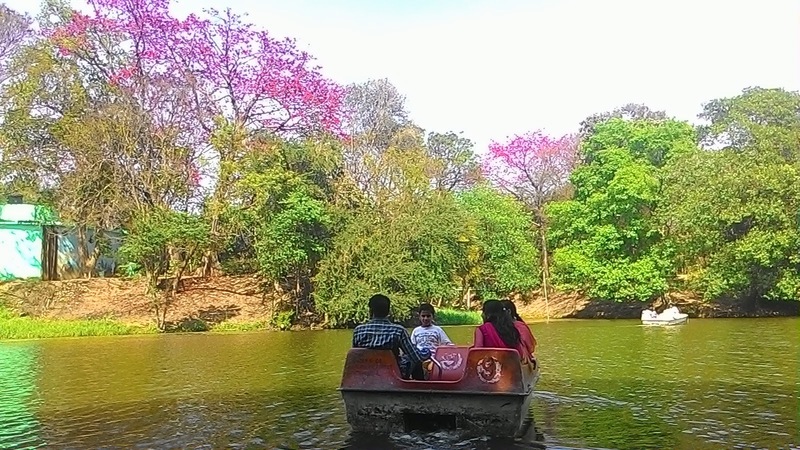 Bombax (Simal/simar) tree was in full bloom and giving a beautiful touch to the pristine lake. 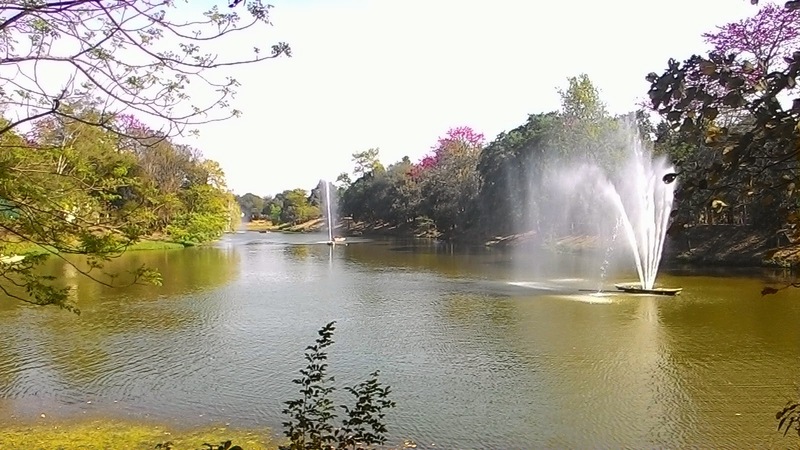 Airport is very near to the Lake and it is a memorable experience to watch flights flying just above during boating. 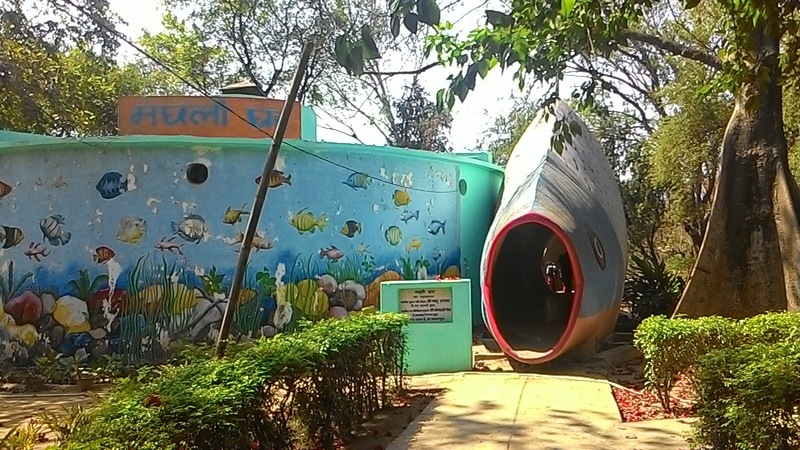 Aquarium ( Machhli Ghar) is another popular attraction inside. There are hundreds of colorful and beautiful fishes tortoise inside Aquarium. 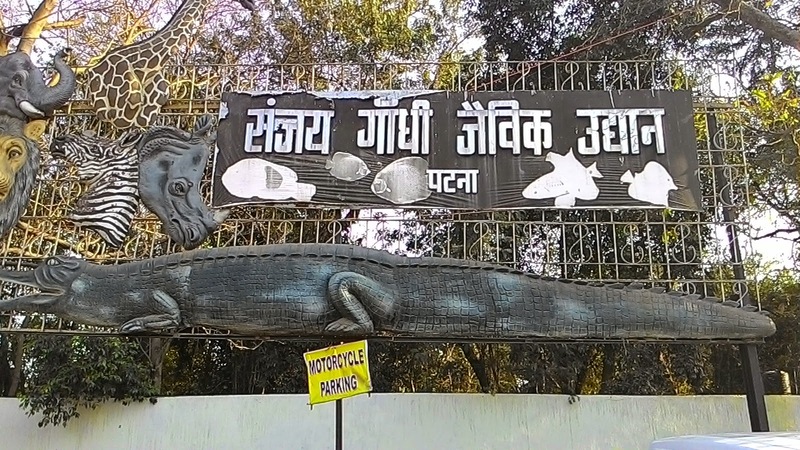 There are many species of Snake including Cobra, Python , krait are in glass house inside Saap Ghar (Snake house ). There is bird section which feature birds from India and few from other countries. There is toy train inside,which is nice and quickest way to see the zoo. 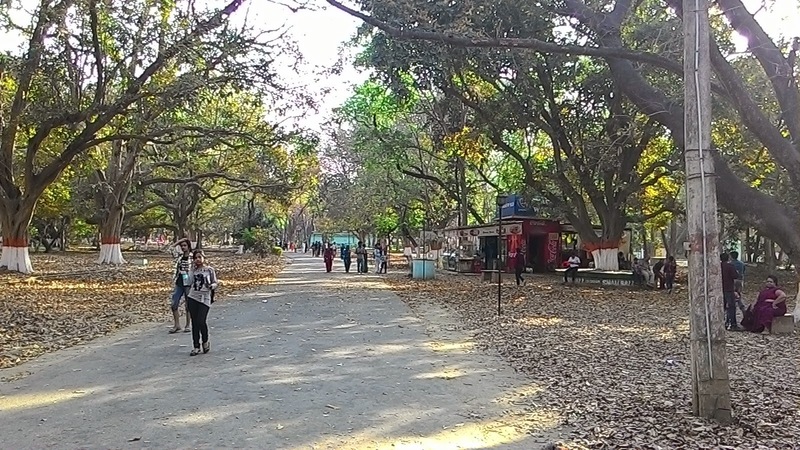 Patna zoo is also a good location for bird watching and i was able to see more than dozen of bird species including kingfishers,Indian grey hornbill and shrikes. 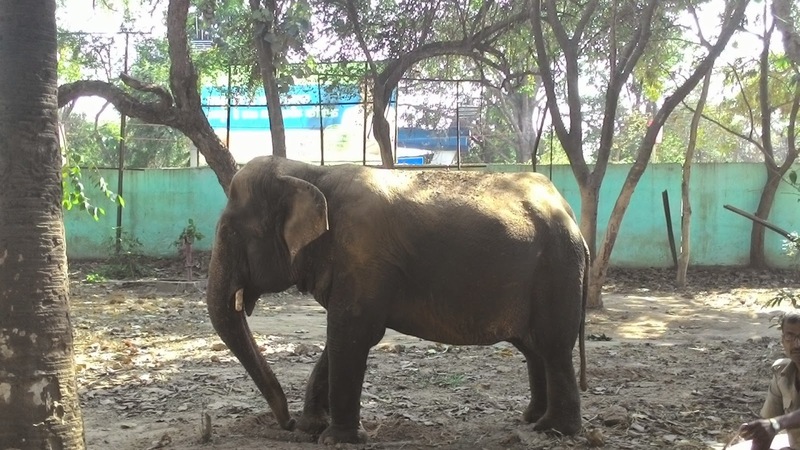 If you plan to visit this zoo ready to spend whole day.